We made our foray into the Indian market with the launch of Junglee.com, enabling retailers in India to advertise their products to millions of Indian shoppers and drive targeted traffic to their stores. In June 2013, we launched www.amazon.in for shoppers in India. 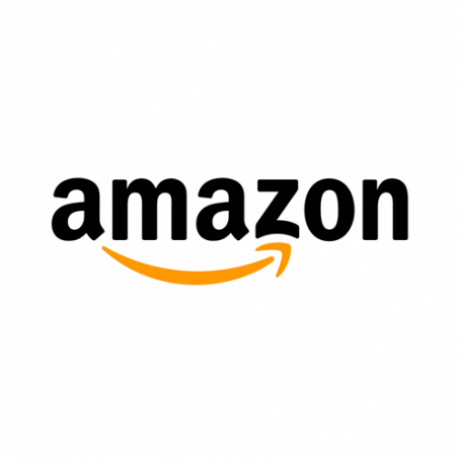 With www.amazon.in, we endeavor to give customers more of what they want – low prices, vast selection, fast and reliable delivery, and a trusted and convenient online shopping experience. In 2 years since launching our India operations, we have expanded our offering to over 22 million products across 100s of stores! Our philosophy of working backwards from the customers is what drives our growth and success. We will continue to strive to become a trusted and meaningful sales and logistics channel for retailers of all sizes across India and a fast, reliable and convenient online shopping destination for consumers. For us, it is always “Day 1” and we are committed to aggressively invest over the long-term and relentlessly focus on raising the bar for customer experience in India. Our Amazon Contact Centers work towards a single goal: to deliver the best possible support experience to our customers. To do that, our CS Operations teams are empowered and expected to think like owners. We solve problems the first time so that customers have an effortless experience every time. Building on Amazon’s global mission of being the ‘Earth’s most customer-centric company’, the Customer Service team started operations in August 2005 and has grown steadily in size and scope since then. We provide 24/7 support to customers across North America, UK, India, Australia and Canada. Our Team members are empowered to think like owners and resolve customer problems via phone, email or live chat. We operate in a fast-paced, dynamic environment and make an impact to millions of customers across the globe. Our relentless focus on process improvements has helped us continuously evolve and expand our focus into new business domains.